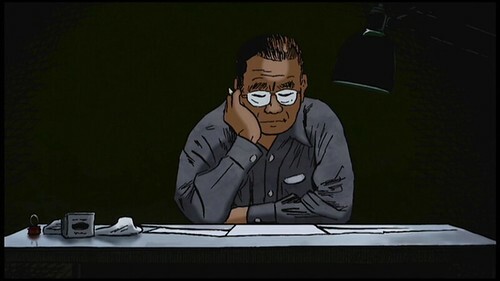 On March 7, 2015, manga artist Yoshihiro Tatsumi died in Tokyo at the age of 79. 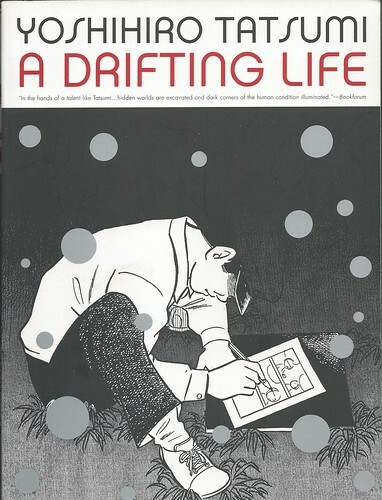 I first heard of him when Dwight Garner reviewed his massive manga autobiography, A Drifting Life, in The New York Times on April 15, 2009. I immediately went out and purchased it after reading the review and read it afterwards. Tatsumi was famous in Japan for injecting adult themes into Japanese comic books (manga), starting in 1956, when his first full-length manga story, “Black Blizzard,” was published when he was just 21. It’s a vivid, action-packed story of crime, natural disaster, and redemption, done in the style of a hard-hitting, tightly edited crime movie. 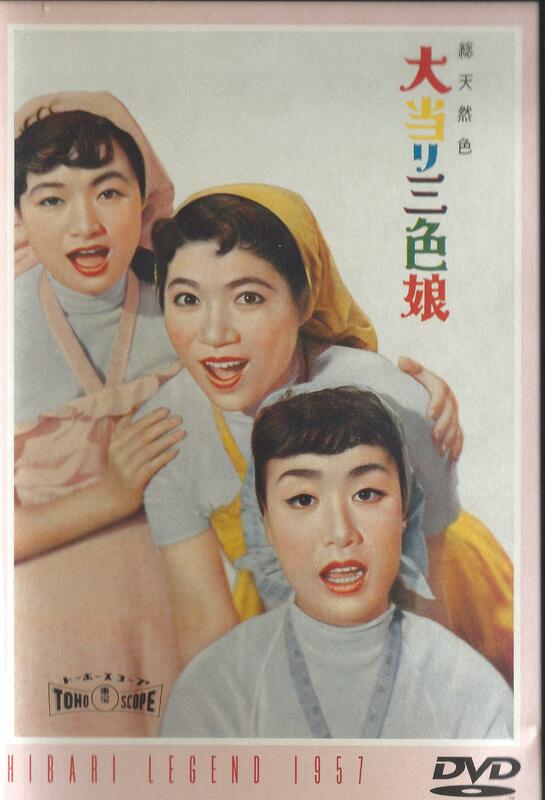 He popularized the term, “Gekiga,” to differentiate adult-themed manga from comics aimed at children.